Steampunk and Disney fans alike, this one’s for you! Cap'n's Cabaret #109: Cartoons, Cartoons Everywhere! Animation has exploded onto the sivler screen like never before! It's everywhere, folks, with shorts from every studio you care to name. 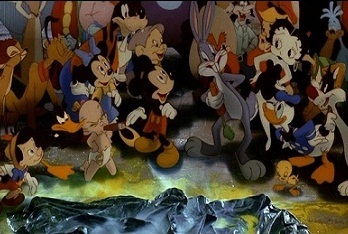 There's hardly a movie on the silver screen that doesn't feature an animated short beforehand alongside the newsreel. 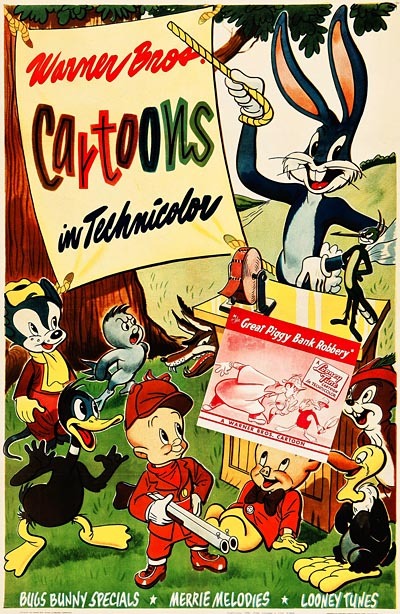 Cap'n's Cabaret #108: Loonie Tunes and Merrie Melodies! The Warner Brothers have entered the animation game with some unforgettable characters of their own! Taking on Disney's Silly Symphonies head on, the Warners have launched a two-pronged animated offensive with Loonie Tunes and Merrie Melodies. A product of the dream team of Hugh Harman and Rudolf Ising, these silly music-driven shorts are sure to get your gut shaking and your feet tapping. Cap'n's Cabaret #107: Look Who's Talking! 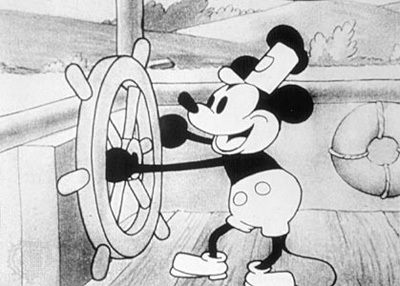 Walt Disney and Ub Iwerks are back, and this time with sound! Yes, folks, the new "talkie" revolution which began with last year's The Jazz Singer has spread to the world of animation. Today's Google Doodle honors the 123rd Birthday of Diesel Era writer and folklorist Zora Neale Hurston. Dieselpunk cliffhanger webserial "Constitutionens Voktere" now has a website! I just wanted to share with you our new website for the dieselpunk/ retro sci-fi cliffhanger action comedy webserial "Constitutionens Voktere"/"Guardians of the Constitution", a series of short films that have been featured here before. 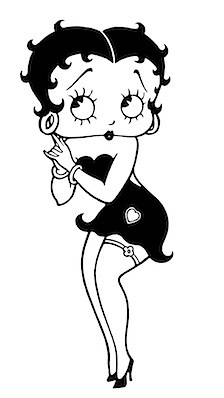 Animation is taking an adult turn here at the Cabaret as new cartoon sensation Betty Boop heats up the screen! If 2014 Has Come Too Fast For You, Jump Into The Pilsner's Picks Time Machine! Happy New Year, Dieselpunkers, and here's a little New Year's present from the world's oldest and creakiest New Year's Baby— me.